Along with sunnier days and warmer weather, March is brimming with music of every kind. 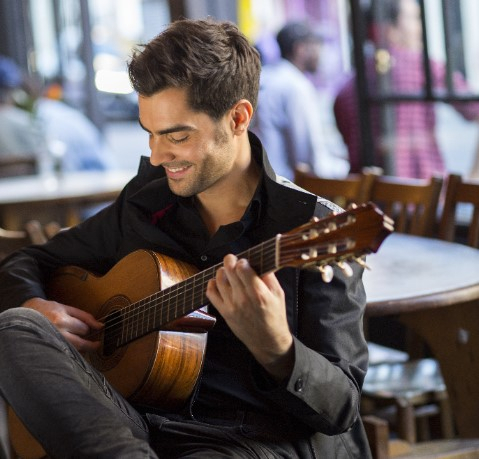 St George's Bristol is reopening with a host of celebrations starting with their glittering Gala Concert: and after months of building work their lunchtime concerts are finally back on, starting with guitarist Mark Ashford on 15 March. 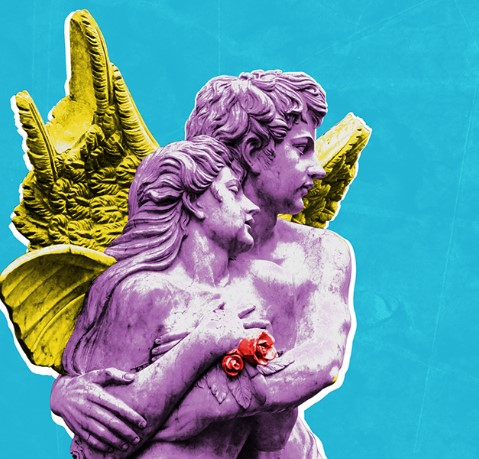 Colston Hall also have a busy month with two performances by the Bournemouth Symphony Orchestra, celebrating popular film music with Hollywood Concerto on 22 March and Heroes & Monsters on 12 April - and for another classical music favourite, join the Bristol Choral Society & Bristol Youth Choir for Carmina Burana on 10 March. Celebrate the springtime with a little bit of music for everyone this month. Classical music may have its origins in Western Europe, but the 20th century saw the US overflow with music of every kind, from early musicals and the popularisation of jazz to abstract modernism. 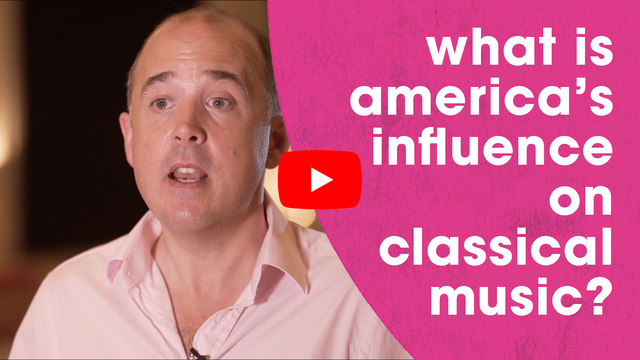 Oliver Condy explores some of the big names that catalysed the musical growth spurt across the pond, and asks what American music really is. Here at Classical Bristol we're trying to inspire as many people as possible to explore the wonderful world of music that the classical genre has to offer. 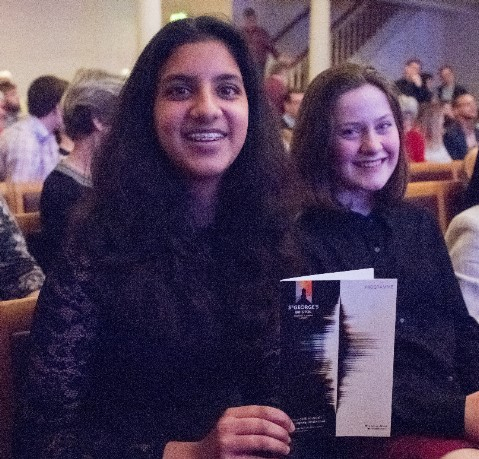 Colston Hall and St George's Bristol are making it as easy as possible for young people to explore some of the world's best music - read on to discover how under-25s could be experiencing internationally acclaimed performers without worrying about the ticket prices. Colston Hall are welcoming back the world-leading London Symphony Orchestra on 21 February for a programme of exquisite music. Delve into a world of intricate beauty with Ravel's masterpiece Daphnis and Chloe and Brahms' epic Second Violin Concerto. Explore the music with our extended programme notes: discover Ravel's secrets, the genius behind Brahms' music, and of course all the best bits to listen out for. St George's Bristol are opening their new venue and their new classical season with a night of exceptional music. Friday 2 March sees the rising stars of the classical world combine for an evening of brilliance, with talent on show from jazz saxophone and folk accordion to virtuosic classical piano, violin, and guitar. Make the most of this incredible opportunity and experience a night of music-making like no other. Prepare for a night of splendour and drama as the BSO take to the stage for another trailblazing performance. Revel in the beauty of some of the finest Baroque music on offer with this early Easter treat.